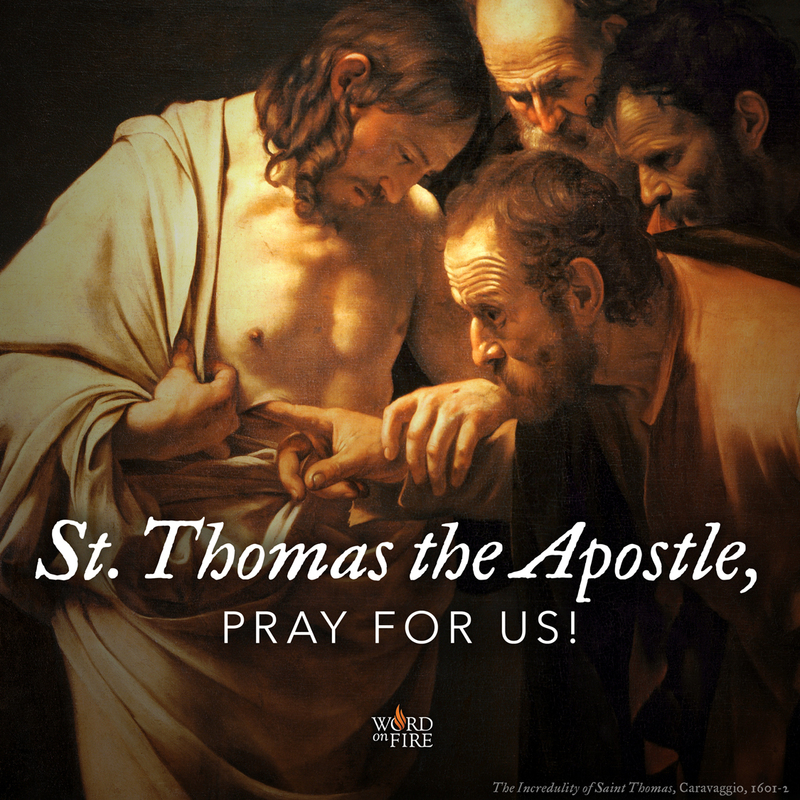 PrayerGraphics.com » St. Thomas the Apostle, pray for us! St. Thomas the Apostle, pray for us! ← Bl. Pier Giorgio Frassati, pray for us!